In addition to year-round fundraisers like Box Tops for Education or donation drives, one-off fundraisers are a great way to supplement your efforts and offer variety to your supporters and volunteers. 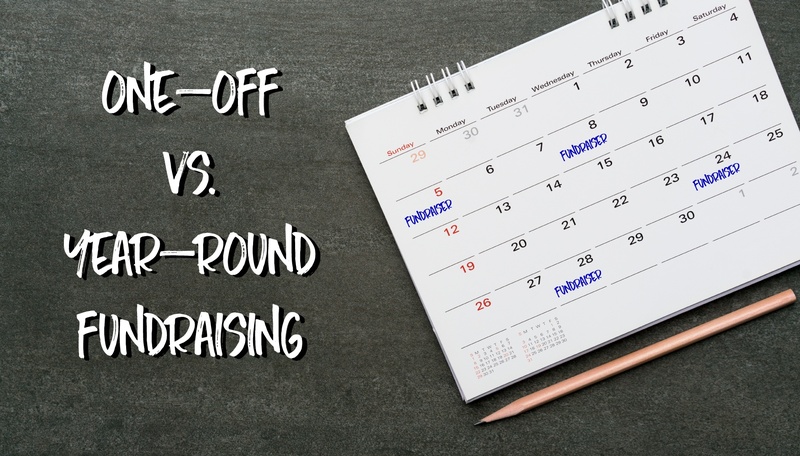 Here’s a look at the pros and cons of various one-off fundraisers to help you reach your goals. How many times have you answered the door to find a neighborhood kid selling wrapping paper or magazines? That’s product fundraising, and you’ve probably been on the other side of the door too. There’s a reason it’s so popular: school groups raise more than $1.5 billion every year with product fundraising. Easy to organize. Product fundraisers are straightforward and require little ongoing effort. It’s also likely that your organization will be working with established companies and delegating most of the work to your organization members. Familiar to families. Almost everyone has taken part in a product fundraiser at some point, so it requires very little explanation. Students can be recruited to do most of the work, and incentivized with prizes or other goals. Unnecessary purchases. Unfortunately, most of the items sold in product fundraisers are “nice to have” items, not necessities. This makes participation tough for cash-strapped families. Time investment. Some people perceive product fundraisers as a part-time sales job. 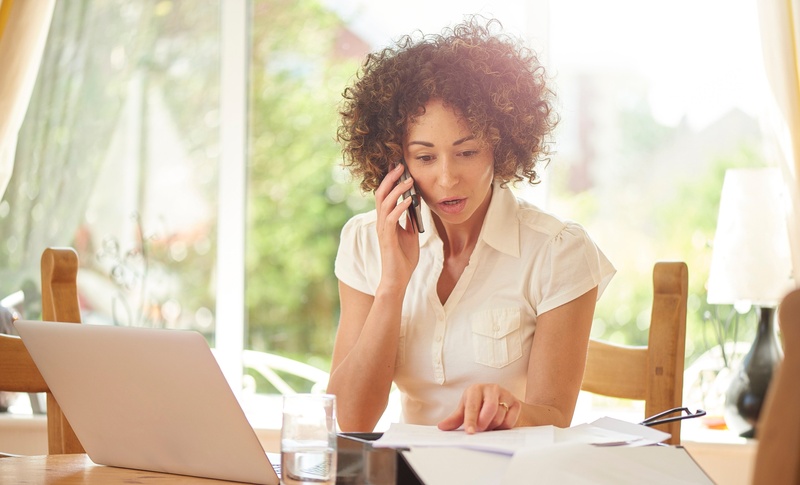 Often the burden falls on students, but in many cases busy parents will be pressured to pick up the slack. 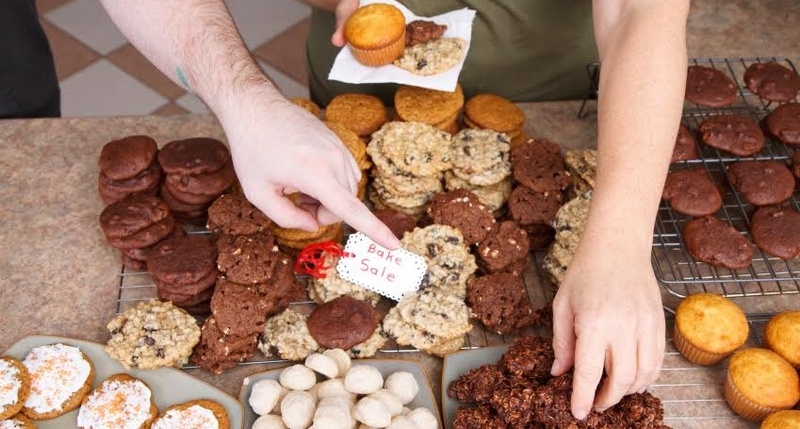 Bake sales, potluck banquets, and fun runs—these events can bring in big funding for your nonprofit while building a sense of community at the same time. However, event fundraisers involve a lot more preparation and require more resources than other activities. Community building. People like to rally around a common cause, and it feels good to be a part of something. Running an event fundraiser gives like-minded people a chance to come together and share their passion. Plus, people who are having fun at your event will be more likely to participate in the future. Increased awareness. Nothing increases visibility for your nonprofit more than a big event. People will hear about it by word-of-mouth, social media sharing, and even local news coverage if you’re lucky. Events can be costly. The adage “you have to spend money to make money” holds true with events. You’ll need to invest to get a return. Try to find sponsors to offset the cost, and track all your spending carefully to make sure you don’t spend more than you can expect to make. More volunteers needed. Events require a substantial volunteer force to be successful, and some need more than others. Before you choose what kind of event to plan, consider how many volunteers you’ll need and how many are available in your organization. (P.S.—learn how to take care of your volunteers so they’ll have fun and come back to help again). Many nonprofits run scrip programs all year round, but you can choose to participate in a limited, one-off fundraiser too. 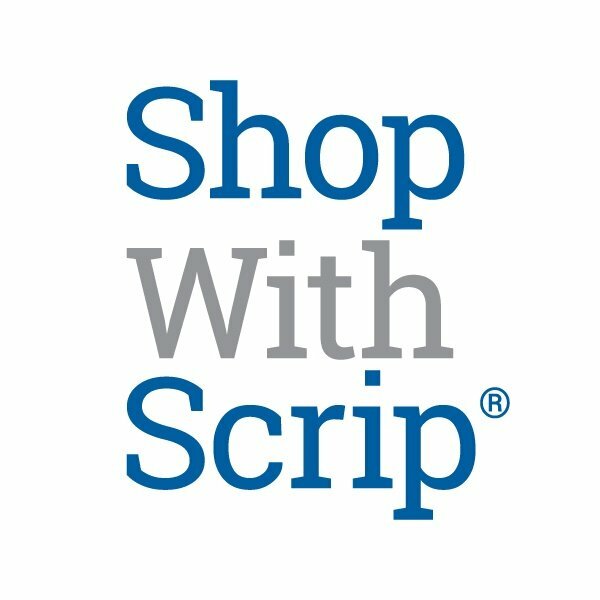 In a scrip program, your organization orders gift cards for popular retailers from a scrip provider like Great Lakes Scrip Center, paying less than the face value for each card (usually 3 - 16%). Your organization members order those gift cards through your program, paying full face value, and the difference is instant fundraising. Your organization members can fundraise just by ordering the gift cards they need for the regular shopping. Great selection. 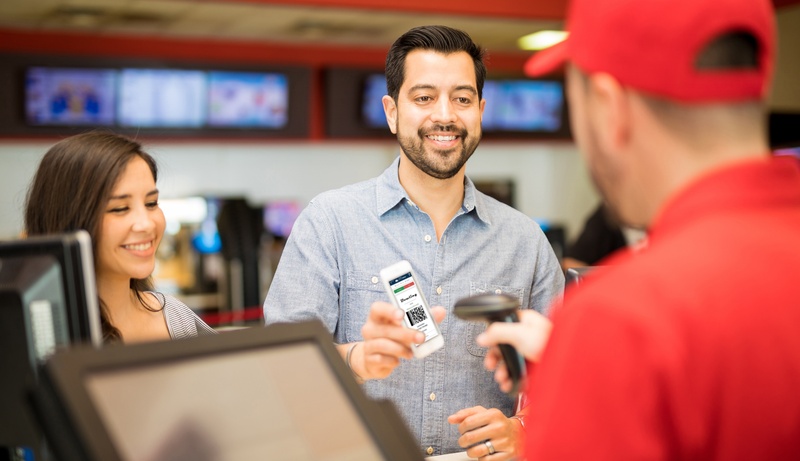 Providers like Great Lakes Scrip Center offer gift cards for a wide selection of different retailers, including grocery stores, gas stations, restaurants, clothing stores, electronics, home improvement, and more. Your organization members will be able to earn on virtually all of their shopping. More bang for your buck during the holidays. If you choose to run a scrip fundraiser during the holiday shopping season, your program will benefit from the busiest shopping season of the year. Your supporters are likely already shopping for gifts and holiday parties, and the gift cards can make perfect stocking stuffers as well. Year-long fundraising. If you try a scrip program as a one-off fundraiser and it’s a hit with your organization, you can easily keep it going and earn all year long.